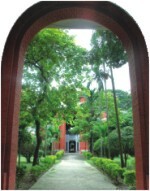 On July 28, Buet inaugurated the six-month long programme to celebrate 60 years of engineering education in Bangladesh from 1947 to 2007. Drishty, Ctg. 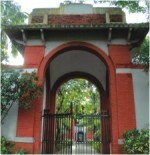 organizes Inter School, College , University Bangla and English Debate competition, Debate Festival, Debate workshop, Maths Olympiad, Recitation programme, quiz contest and puppet show for the students every year. The Daily Star is the title sponsor of the debate competition for last five years. 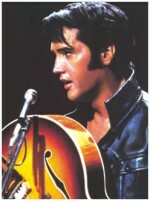 16th August is the Death Anniversary of 'King of Rock and Roll' Elvis Presley.